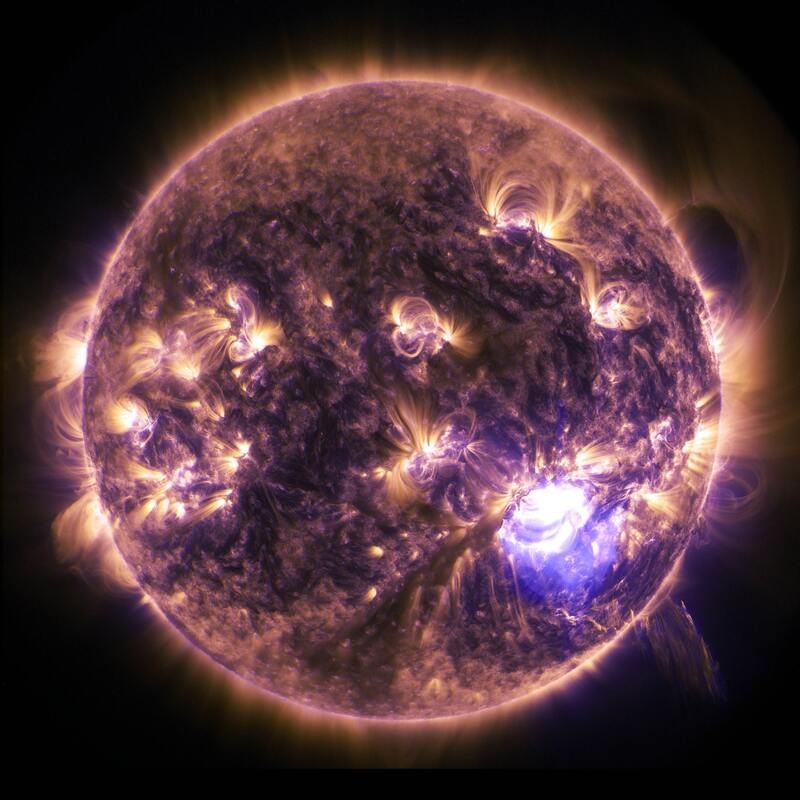 A few weeks ago I interviewed Dr. Que of the Deuterium Depletion Center. Being that this is another kind of “magical water” I definitely had my skeptic antennae on red alert. Also I had heard so much scientific information about it but I just wanted to understand in simplest terms, what is Deuterium? It is basically heavy hydrogen. And it is increased in our atmosphere in correlation with global issues and lack of minerals. Hydrogen is the most abundant element in the universe and it factors into virtually everything that our bodies do. Many times hydrogen comes with a side order of deuterium, which is a heavy hydrogen isotope. An isotope is basically a different form of the same element. This deuterium builds up in the body and can cause issues with energy & mitochondria. 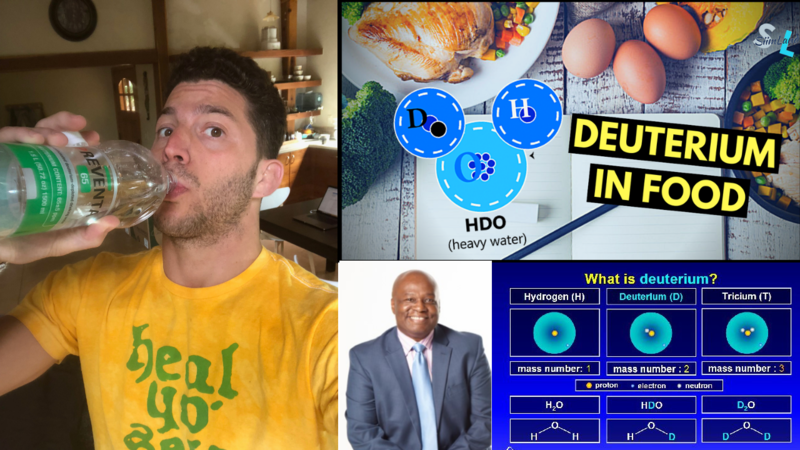 Dr. Que in this interview breaks down exactly what deuterium is, why it's important, why it's not a money making scheme, and how to detox it from the body. The folks at the Deuterium Depletion center said that it was his best interview he’s ever done. Make sure you check it out below. I got the initial analysis test done (my results showed I was pretty high in deuterium) and then began drinking ½ bottle of Preventa 65 Deuterium Depleted water. I have done this for the past few weeks. After finishing 18 bottles of DD water, I think there is something to all this. It hasn't changed my life, but my body is craving the water, and craving bacon. Something is happening on a subtle level, and I need to dive deeper to investigate. Perhaps another few cases of water or a bit longer on the ketogenic diet. 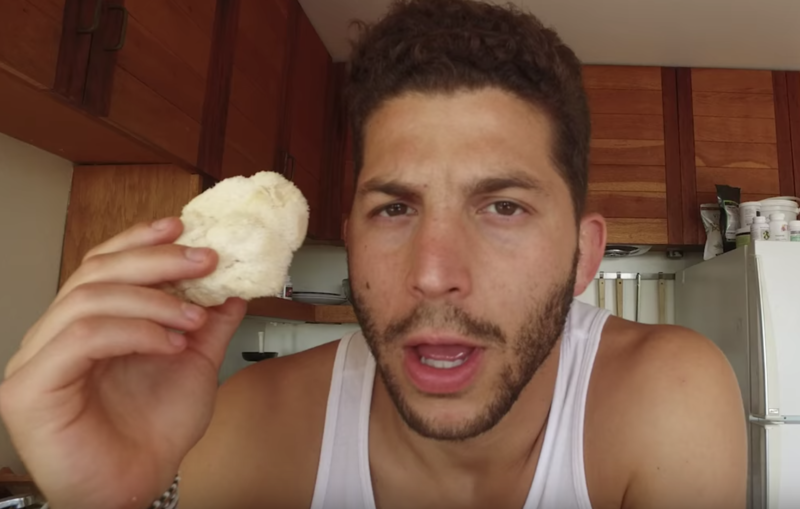 And when you are done, you can watch another vlog I did on the subject.